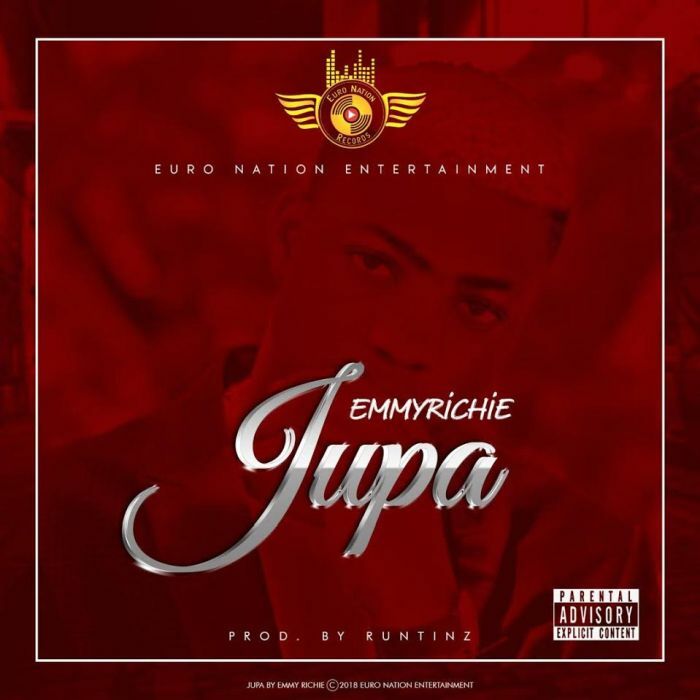 Born Ifeanyi Emmanuel the Afro Pop artiste popularly known as #Emmyrichie, hails from Ebonyi state and signed to Euro Nation is set to release his debut single titled ‘Jupa’. With influences from the likes of major artists such as Tubaba and , this young singer/songwriter is making his presence known in the world of modern Afro pop. ‘Jupa’ was produced by Runtinz – the same creative head behind Kiss Daniel’s ‘4Dayz’ and other trending songs in Nigeria. “Jupa” is available on all digital music stores and streaming services now.